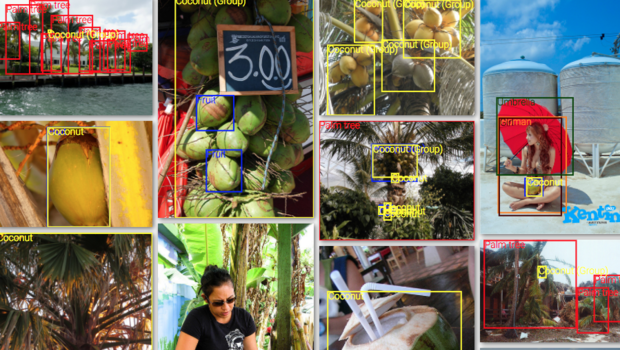 Google has published the fourth version of its Open Images dataset, the largest publicly accessible dataset of images with object location annotations, to provide researchers with a resource to create better computer vision models. The dataset consists of a training set of over nine million labeled images and annotations describing 600 classes of objects. Open Images also includes a validation set of over 40,000 images and a test set of over 125,000 with human verified labels to enable developers to evaluate their models.